Looking for a stylish way to seal up your yummy favor treats at your Wedding? 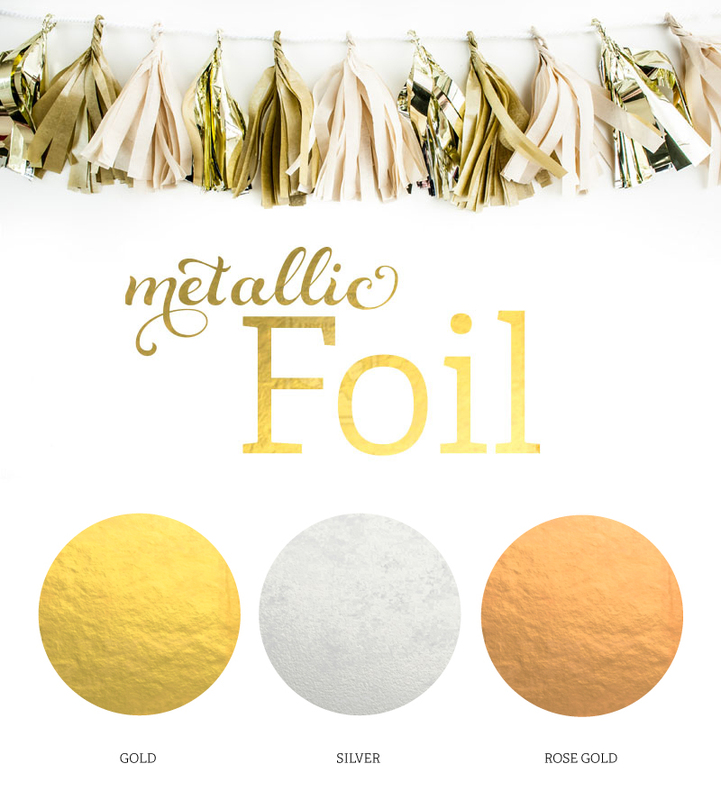 Our Personalized Metallic Gold & Silver Foil Chevron & Dots Goodie Bags are just the extra sparkle you're looking for. Whether you're filling them with tasty candies or freshly baked goods, these goodie bags will impress! You can lay them out at a candy buffet table for a decorative "pack your own" goodie bag. Choose from a variety of designs, a foil color, and personalized text to have the most stylish favor on the market!